After what feels like an eternity of build-up, rising New York duo The Underachievers have finally released their debut project. 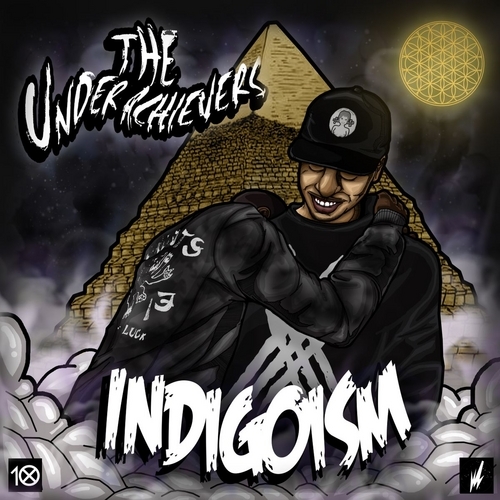 Indigoism features their underground hits, such as Herb Shuttles and Gold Soul Theory, as well as new tracks produced by Mr Bristol, Rich Flyer, The Entreproducers, Bruce Lee Kixxs, Juice and Lou Chapo from Tribe Gang, and Dreamrite. Ak and Issa Dash are definitely on the rise. Their first studio album, through Flying Lotus’ Brainfeeer imprint, is expected to follow later in 2013.